The Bishopsgate Law London office is at 99 Bishopsgate, in the City of London, a few minutes walk away from Liverpool Street railway station. The Bishopsgate Law employment law team give legal advice to employees and employers about workplace and employment law and represent them at employment tribunals. We provide independent legal advice about employment settlement agreements. Bishopsgate Law property law solicitors are ready to help make sure your property sale or purchase goes smoothly. We provide a fast, efficient residential conveyancing service for clients nationally. Bishopsgate Law Ltd is an accredited member of the Law Society's Conveyancing Quality Scheme - the mark of excellence for the home buying process. How our property solicitors can help you. Our wills, probate and estates specialists - based at our Hertfordshire office - can help with wills, probate and estate administration, trusts, and lasting power of attorney. Find out more about how our wills and probate team can help you. More information about the solicitors and legal team at Bishopsgate Law. 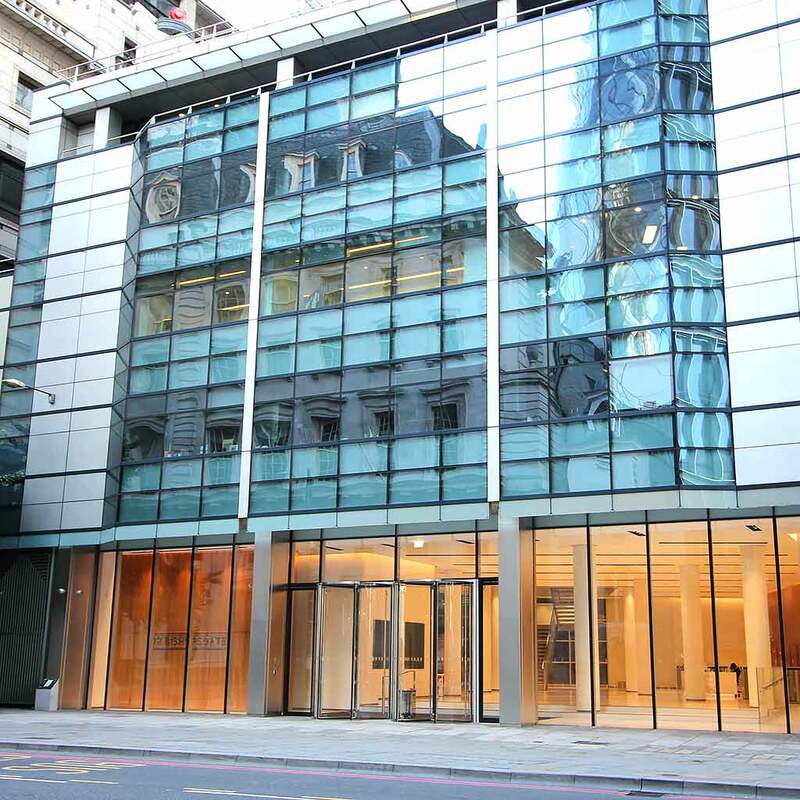 Address: 99 Bishopsgate, London, EC2M 3XD. Opening hours 9.30am to 5.30pm Monday to Friday. Our Hertfordshire office is in Potters Bar.